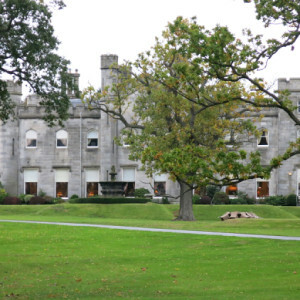 Today is our wedding anniversary, so we are back to the place we got married - Dundas Castle in South Queensferry. This time, we are 'glamping' (hate that word, but it is appropriate) - fabulous tent, ensuite loo & outdoor shower, woodburner, patio heater ... everything you need for an autumn night. 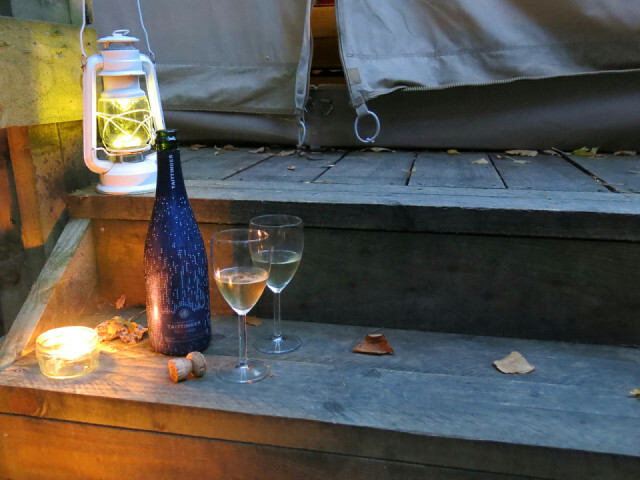 It was pretty wet & windy, but we didn't mind - sat under a canopy, heater, candles, sipping champagne while listening to the rain. Unforgettable.